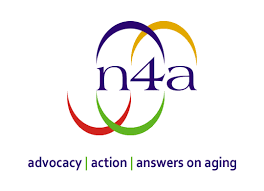 On February 8th, 2016, “The Senior Zone” chatted with Ms. Sandy Markwood, CEO of The National Association of Area Agencies on Aging (n4a) about how Senior’s can connect with community-aging services within their local area’s. We also discussed Pickleball; the newest sport resonating with Senior’s and sweeping across the nation. Our guest was Mr. Scott Parker of the USA Pickleball Association.